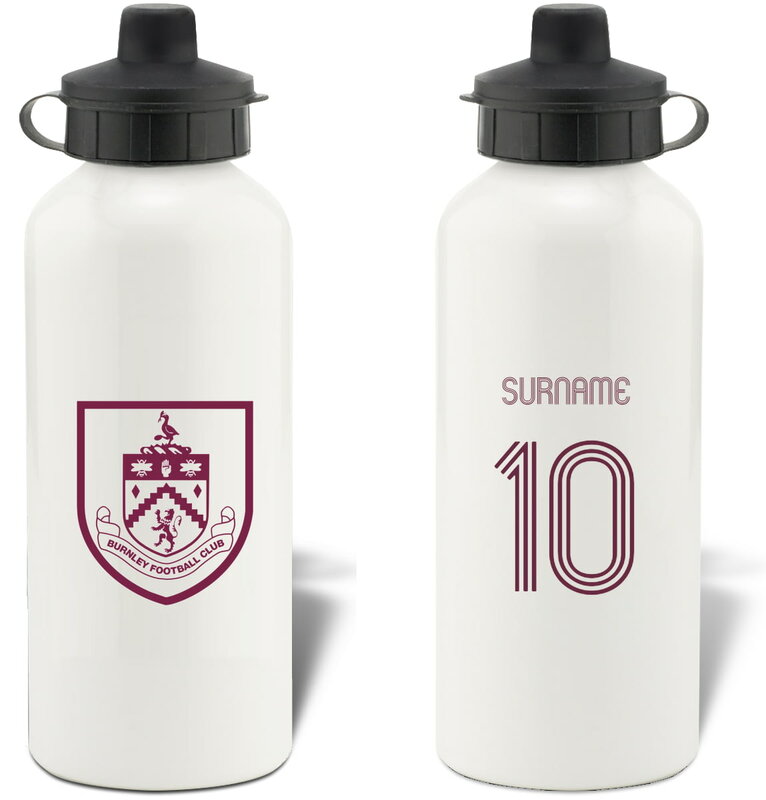 Keep yourself hydrated in style with your own personalised Burnley Retro Shirt Water Bottle. 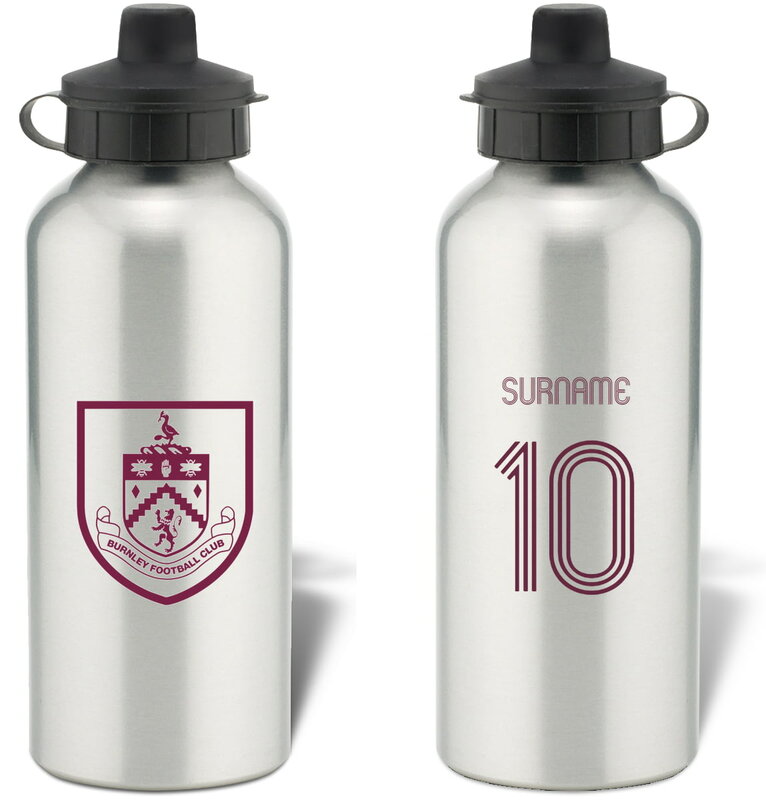 Keep yourself hydrated in style with your own personalised Burnley FC water bottle. 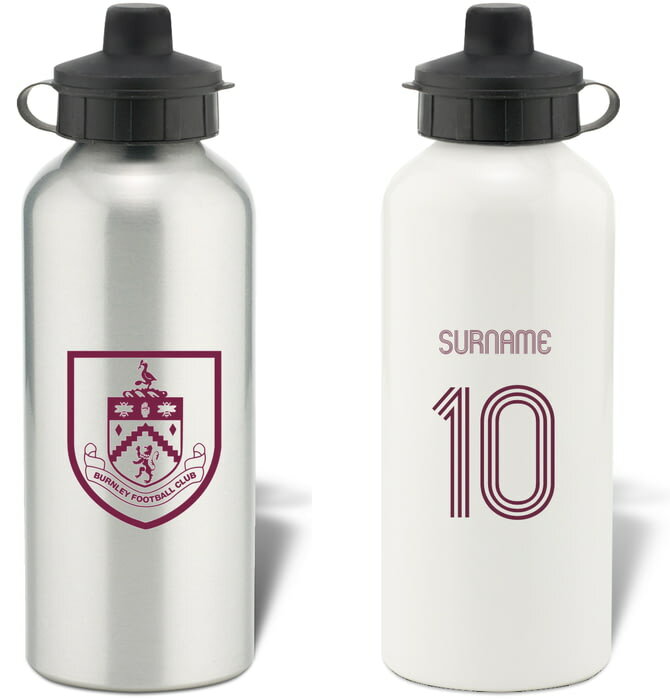 Keep yourself hydrated in style with your own personalised Burnley Evolution Water Bottle. Keep yourself hydrated in style with your own personalised Burnley FC Bold Crest Water Bottle. Keep yourself hydrated in style with your own personalised Burnley Subbuteo Water Bottle. This truly stunning gift is sure to raise a smile as the recipient sees their personalisation on the Burnley Retro Shirt Mug. This Burnley Retro Shirt Print is a fantastic gift for any occasion. One of our best-selling Burnley FC gifts of all time, this personalised dressing room photo is the ultimate must-have gift for any Burnley FC fan.